Superior grade UNfinished flooring - Australian Cypress hardwood. STK. All select tight knot, solid boards. Contact us to buy. ​​​​3-1/4" x ¾" unfinished Australian Cypress flooring. 4-1/4" x 3/4" unfinished Australian Cypress flooring. 5-1/4" x 3/4" unfinished Australian Cypress flooring. ​6-1/4" x 3/4" unfinished Australian Cypress flooring. 7-1/4" x 3/4" unfinished Australian Cypress flooring. ​Minimum order: 400 sq ft. Unfinished Australian Cypress flooring after sanding and finishing. Click image for enlargement. We are one of very few suppliers of UNfinished Australian Cypress hardwood flooring in the USA. Our UNfinished flooring is of equally high quality as our pre-finished. ​Why choose UNFinished flooring rather than Pre-Finished? 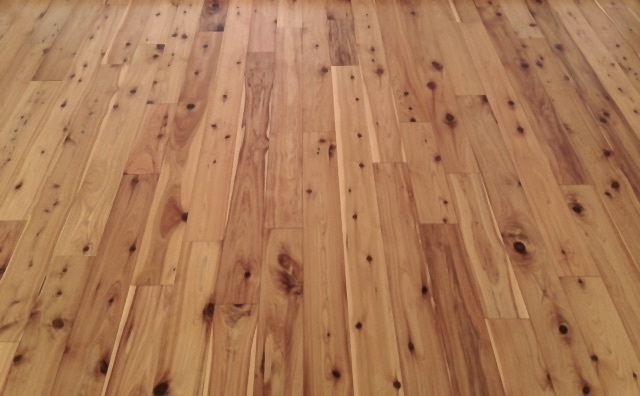 3-1/4" x 3/4" unfinished Australian Cypress flooring after installation. ©2017. Our UNfinished Australian Cypress flooring is square edged on all four face sides (no micro-bevel like in pre-finished flooring). That means that after sanding and finishing, the resulting floor is a completely continuous surface. 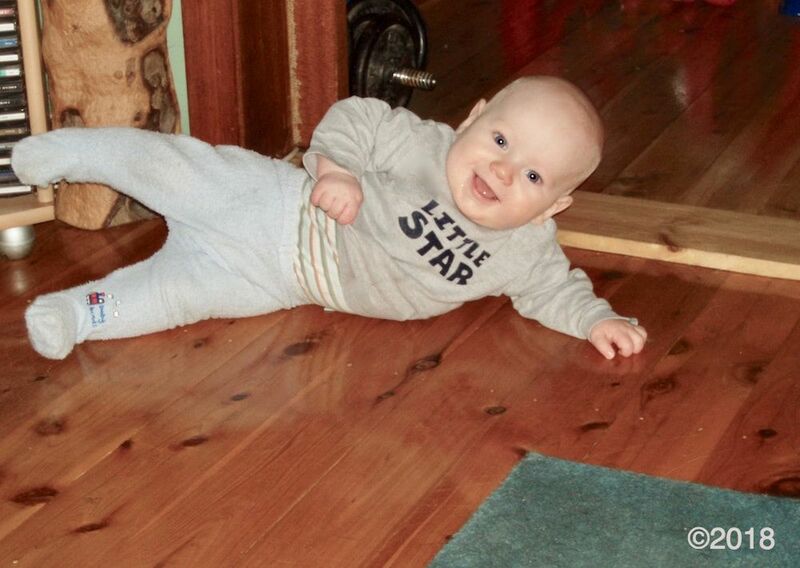 Customers who need to match an existing Australian Cypress floor that has previously had a stain applied to it can match the stain color and apply that to our UNfinished flooring, so that their new Australian Cypress floor ties in visually with the older floor. 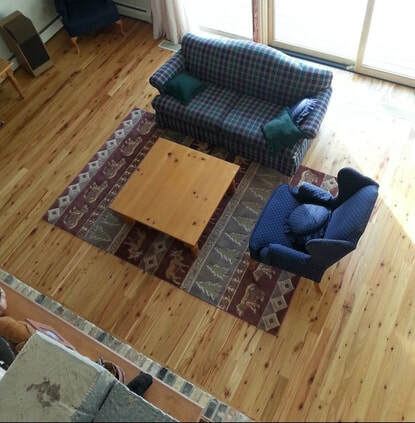 Read this customer's successful experience tying in our unfinished Australian Cypress with an existing 10 year old floor.